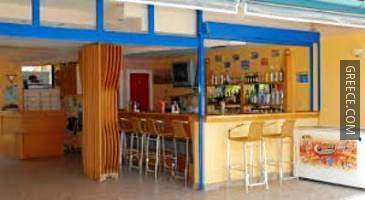 Situated within the scenic parkland of Kavos, the Roussos Beach Club offers comfortable accommodation and a full range of facilities, such as a sun deck, a 24 hour reception and a swimming pool. 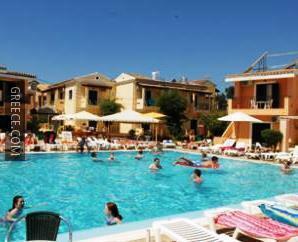 The hotel is just a few moments from Cavos Beach. Amenities at the Roussos Beach Club include billiards, a garden and a snack bar. 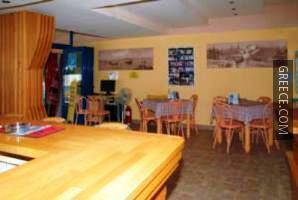 The Roussos Beach Club has 30 comfortable rooms. 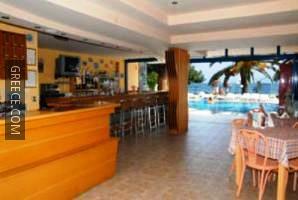 Guests of the Roussos Beach Club can enjoy a unique dining experience at the bar and large restaurant.